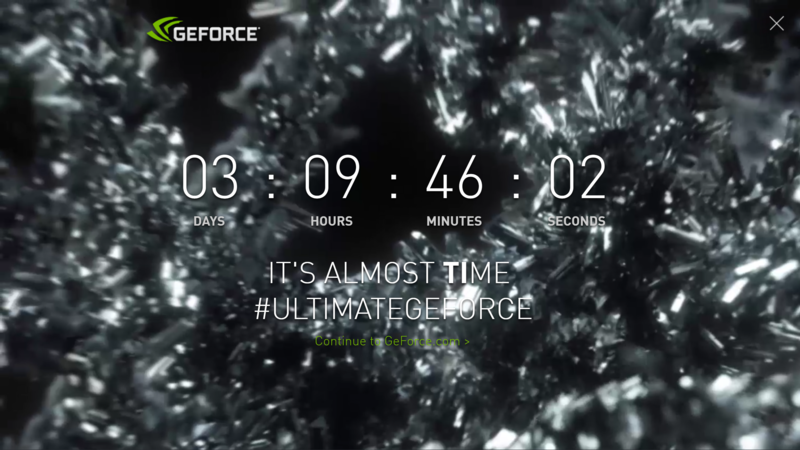 NVIDIA is preparing their ultimate enthusiast graphics card, the GeForce GTX 1080 Ti for announcement on 28th February. 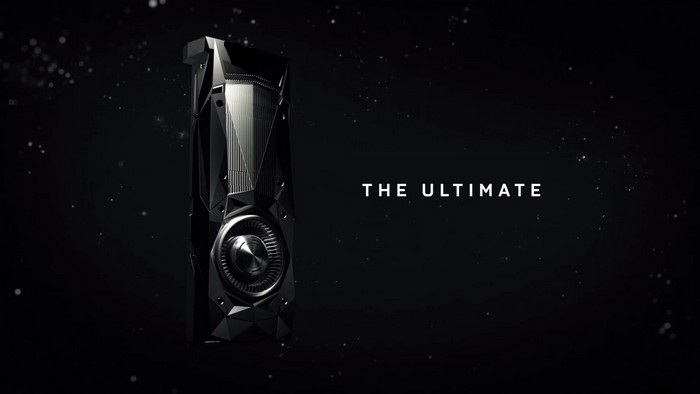 The launch of this 4K gaming focused graphics card will take place a weeks after GDC announcement. According to our sources that work close with NVIDIA AIB partners, the GeForce GTX 1080 Ti is getting ready for a grand launch and will hit the market in late March. It is suggested that the availability of the card would start in the last week of March. Sources of Videocardz suggest that the GeForce GTX 1080 Ti would be available in retail around Mid-March. I think it’s clear enough that we are looking at a launch during last two weeks of March. The card would not see any competition for weeks or months as AMD has suggested that they would only be sharing new details for their Vega 10 graphics cards which is a bit faster than the GTX 1080 as seen in the performance demonstrated during previous events. As for the cards itself, we would first be looking at the Founders Edition models which would soon be followed up by custom variants launch. The same has happened with GeForce GTX 1080 and GeForce GTX 1070 which were initially available in Founders Edition flavors that do cost a bit higher but in return, you get premium components that deliver guaranteed overclocking and stability. Plus, the new cooling assembly on the Founders Edition cards do look nice. NVIDIA GeForce GTX 1060 Ti Rumored Too – A New GP104 Variant? There are also rumors of a GeForce GTX 1060 Ti from Videocardz. There is no information about this card, neither do we know if NVIDIA plans to announce it at the GTX 1080 Ti event. But from the naming scheme, I think that this could be based on the GP104 GPU rather than another GP106 SKU. The GTX 1060 already utilizes the full GP106 core so it’s more likely to feature a cut down GP104 GPU. NVIDIA has always launched Titan class products first before their Ti class brothers. All generations saw the same trend, the GTX 780 Ti was released 10 months after the GTX Titan, the GTX 980 Ti was released 3 months after the GTX Titan X and the GeForce GTX Titan X (Pascal) was launched 6 months before the GTX 1080 Ti announcement. We don’t know if NVIDIA is actually going to launch the product on 28th of February or just announce it along with a later release date (let’s say March 2017). Then it’ll be a 7 month difference in between the two cards. Time duration for these cards release can actually give us a hint at the specifications. The GTX 780 Ti was better in terms of specifications compared to the original Titan and bested it in all possible ways. There was also the launch of R9 290X to factor in. 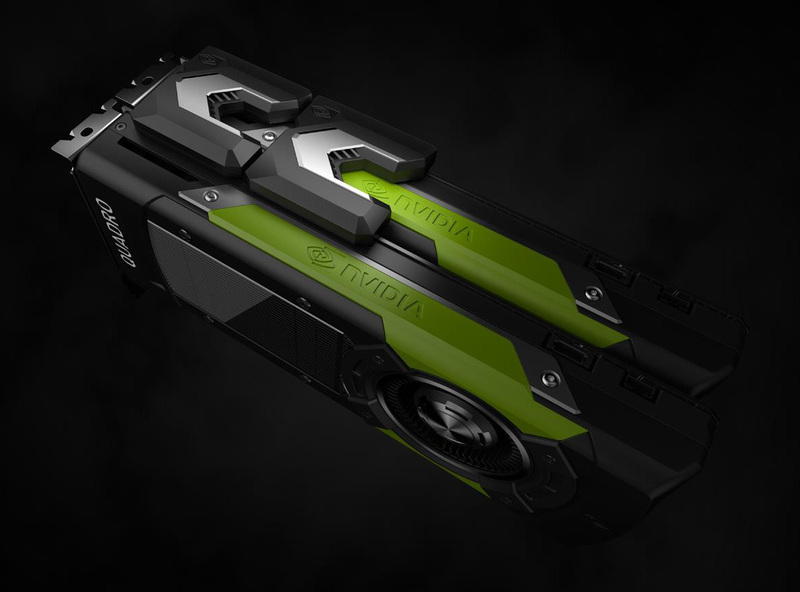 The GTX 980 Ti however was just 3 months apart from its Titan X brother. Also, AMD was to release their product several weeks later and given the earlier GPU performance leaks, they knew that a cut down variant which AIBs had the freedom to experiment with can keep up with the Radeon counterpart. That ended up well, but the GTX 980 Ti wasn’t a full chip like the GTX 780 Ti or the GTX Titan X. It has been some time since the GTX Titan X (Pascal) launched and AMD is on the verge of unveiling the Radeon Vega cards at GDC 2017. 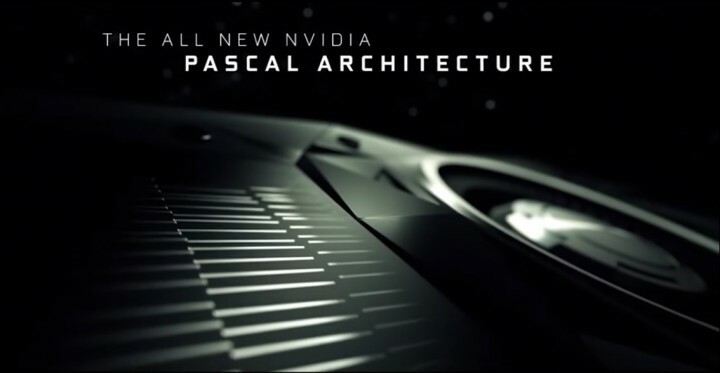 Although launch is later, NVIDIA knows that AMD is stealing away their show in the GPU department. And what else could be a better time to hit back at GDC with a strong GPU product announcement. 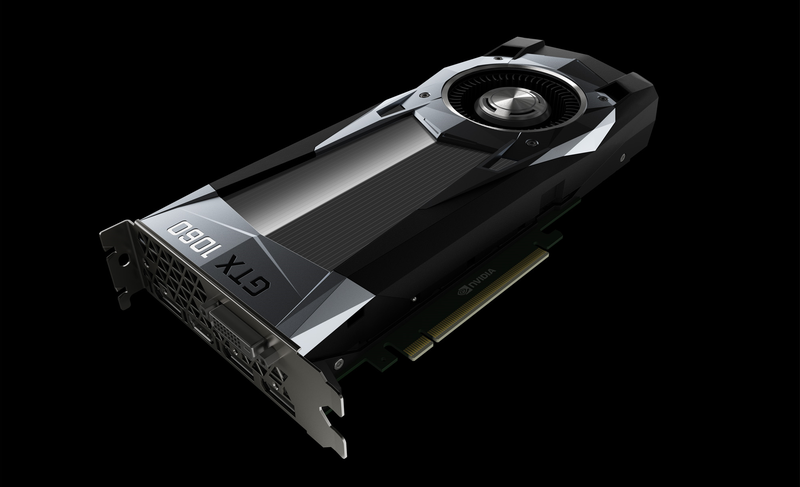 The belief is that the GTX 1080 Ti can possibly be a fully geared Pascal product rather than a cut down variant since Titan X (P) is last year’s best card and the 1080 Ti aims to be 2017’s best card from NVIDIA GeForce. So Could You Please Tell Us What Are The Specs of This Card? Some things I can confirm right now which are a bit too obvious are that this card will be based on GP102 and it will have a really high-price (look at $599-$699 price of GTX 1080). I know, everyone knows this much by now, but there’s more. 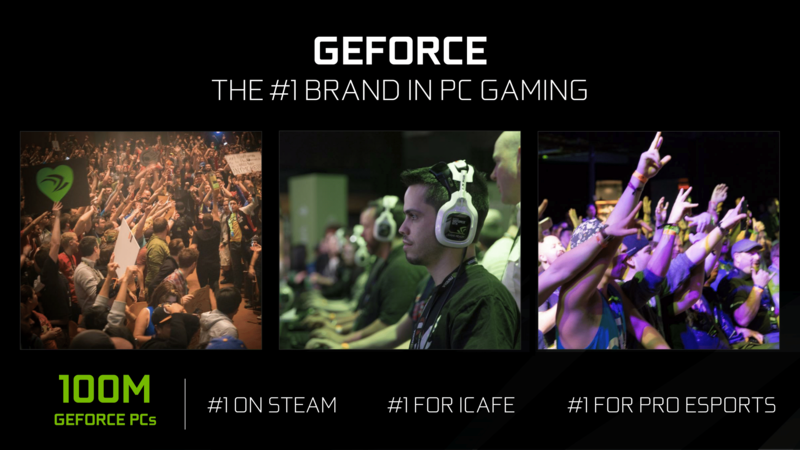 During this whole time frame since the Titan X (P) release and 1080 Ti announcement, NVIDIA made two consumer grade graphics cards announcements. The Quadro GP100 and Quadro P6000. 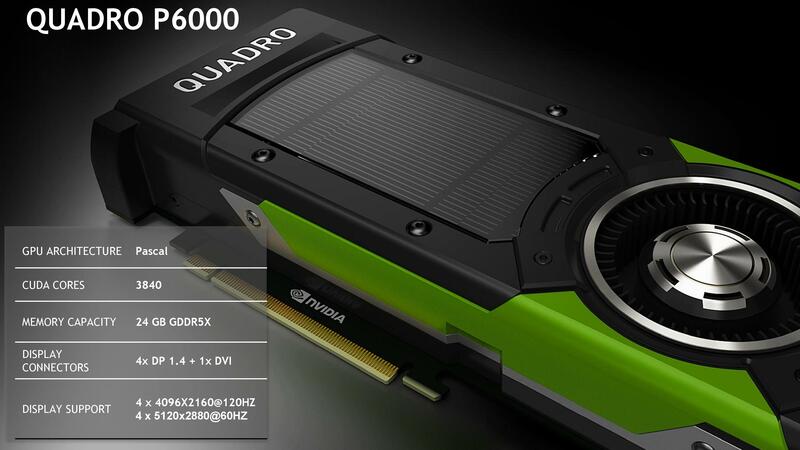 The Quadro GP100 is the first retail consumer product based on the GP100 GPU that comes with 16 GB of HBM2 and a 3584 CUDA Core GP100 GPU. I really don’t expect something of this caliber on the GeForce front. The second one is the Quadro P6000, which is a full GP102 variant with a 250W TDP and 24 GB of G5X memory. It has been available since October 2016, that’s four months ago. Benchmarks revealed that this card destroys the GTX Titan X (P). It also managed to break 60+ FPS in 4K Ultra gaming performance and that is from Quadro drivers. Quadro cards are also clocked lower than GeForce cards for optimal efficiency. So, what is holding NVIDIA from releasing the same card for GeForce users? I guess nothing. Sure the P6000 costs a lot but that has been the general trend with Quadro cards. My belief is that we could possibly see P6000 specs on the 1080 Ti with drivers optimized for AAA gaming and VR. This would be the ideal case for NVIDIA. If not and if NVIDIA is very confident with their card’s performance, they can always release a cut down GP102 variant that competes against the Vega 10 GPU. I guess we will find it out in a few days but I will be genuinely surprised if NVIDIA amazes the audience with a full blown GP102 announcement.